Grab has started to dominate the ride-hailing industry across Southeast Asia. Uber Technology Inc., once the major ride-hailing company, has announced to sell its operations in Southeast Asia to Grab as to withdraw from the war of fierce local rival. It is just part of the reasons that Uber wished to withdraw the operations from Southeast Asia; the main reason is that Uber is changing their plan and emphasize their operations towards its core market. There are many of ride-hailing companies, however, none of them is the King of this industry but Softbank does which paralleled with the co-founder of CB Insight, Softbank is the real king of the ride-hailing industry. Not only does Softbank is a major investor in Uber, it also invested in several taxi/ride-hailing companies, such as India's Ola, China's Didi Chu Xing, and Grab car. Because of the war of local rival, Softbank proposed to withdraw the operations of Uber in Southeast Asia and makes the market less comparative. 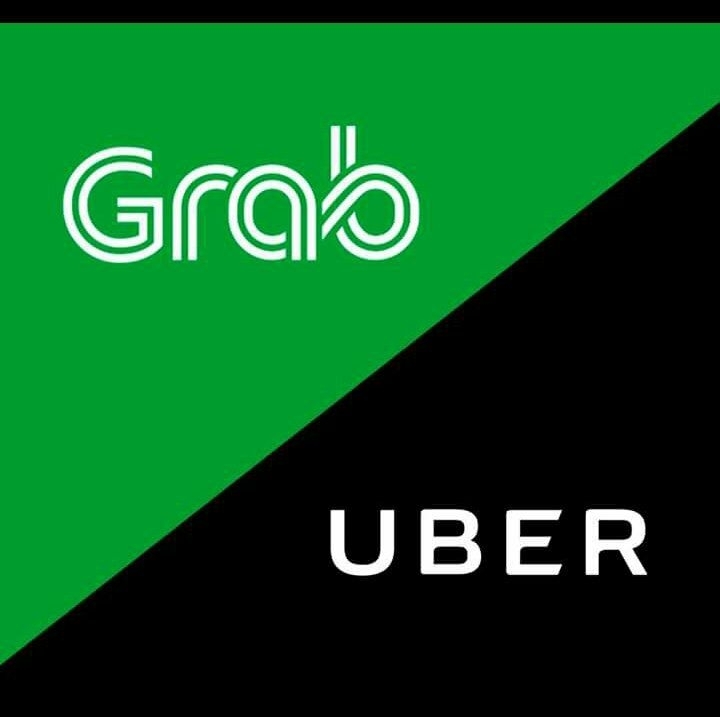 Therefore, Grab would be able to maximize its profit in Southeast Asia; meanwhile, Uber could mainly emphasize on its core market such as United States, Australia, New Zealand and Latin America and so on. So, after the sale of Uber to Grab, as a major investor in the ride-hailing industry, the power of Softbank cannot be underestimated. We can't say it dictates or monopolize the industry but undoubtedly the impact that it can make is definitely something would influence the industry. P.S. 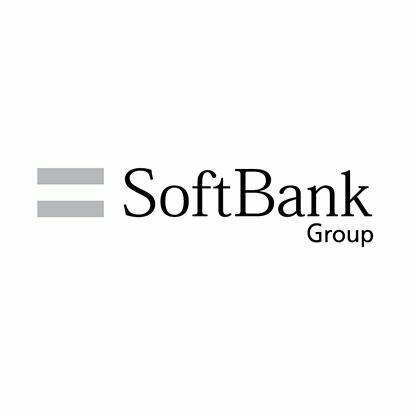 if you feel like you are one of the companies that have possibilities in growing, I would suggest looking for Softbank as the money that they would put in definitely will add some market value. Like our page for more. Talking about digital marketing, our mind definitely pop out several options like Facebook marketing, Google AdWords, content marketing and blogs and so on. In other words, we are all familiar with it. Not only does it create humongous revenue for online advertisers but also makes things globalize and allow people from the other side of the world get to know a product from different countries. This is why marketers are willing to spend $580 billion on online advertising (source: Emarketers, 2017). No further ado, let the facts and statistics below do the speaking. Today, companies are spending times to write a quality content which is not quite relevant to the products or services that they sell but related to their industry. As a matter of fact, they could just spend time on something that is actually adding value to their products and services. Why do they have to do that? Before getting into "why", let us clarify what content marketing is. Often times, when we talk about content marketing, you may just say blogging, indeed, the easiest and the most popular way to do content marketing is blogging. However, instead just blogging, there are several types of ways to create content, such as videos, podcasts, social media content or whatever media that have content. First off, why do you need content marketing for your business? Content marketing has been seen as one of the powerful online marketing tools that probably stands up to 50% of your sales strategies. However, many online self-employed person have given up on that because of many reasons. The main reasons that triggered them to give up is that their business is too common and boring; thus, they have no idea what to write on. So today, instead of telling you what is good for you or why you should do content marketing, I am going to tell about how to write an epic content even though your business is boring. In conclusion, though you have already had these tips to kick start doing your very own content, however, it has to be consistent. After all, content marketing is still rely on consistency so that people will attach to you when they are hungry of content. No blogs for today! But thank you.